The Netherlands has a rich history. From the megalithic stone structures called Dolmen or 'hunnebedden' in the east of the country, to the Delta works to protect us from the sea. It's all part of our rich heritage. The Netherlands once was also part of the Roman empire. Dutch cities such as Leiden, Utrecht and Nijmegen have Roman origins. 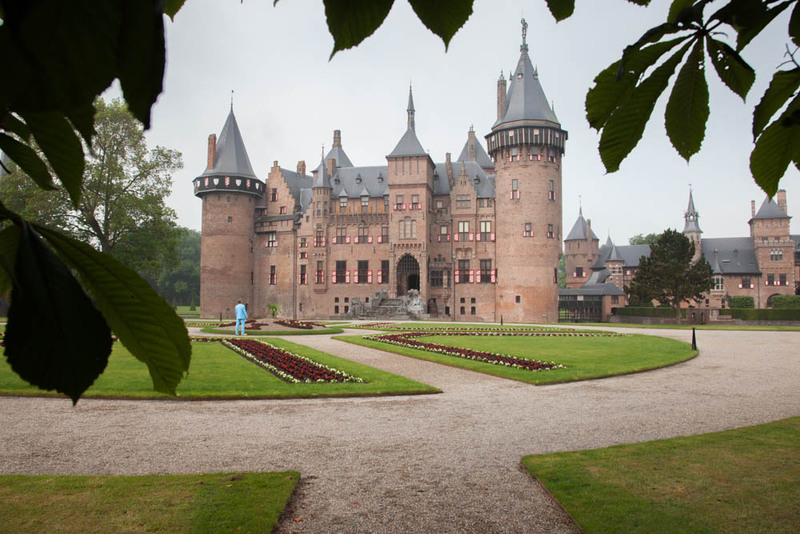 There are beautiful castles and ruins to be found such as Castle 'Muiderslot' and Castle 'de Haar'. During the 17th the Netherlands became rich in wealth and culture. This period is also called the Dutch Golden Age. During this period the country had a strong seafaring military and trade system. The Dutch East Indian Trading Company was one of the richest in the world. In the same period, many of the Dutch master painters made their famous works. Think of painters like Rembrandt van Rijn and Johannes Vermeer. 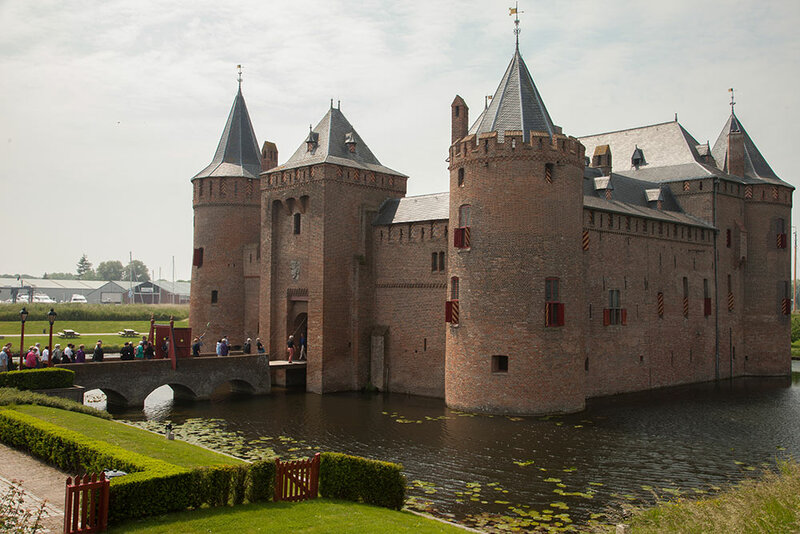 This castle is not only the biggest but also the most enchanting castle of the Netherlands. Walk the gardens, bridges and parks. Feel like you are in a fairy tale. Within half an hour from Amsterdam you can experience what is was like living in the 13th century! The medieval castle is fun for young and old. The children can become a medieval knight or a princes. But the scenery and landscape is beautifull for everyone to enjoy. De Zaanse Schans is a Dutch heritage preservation site with working windmills, houses and crafts from the 18th and 19th century. 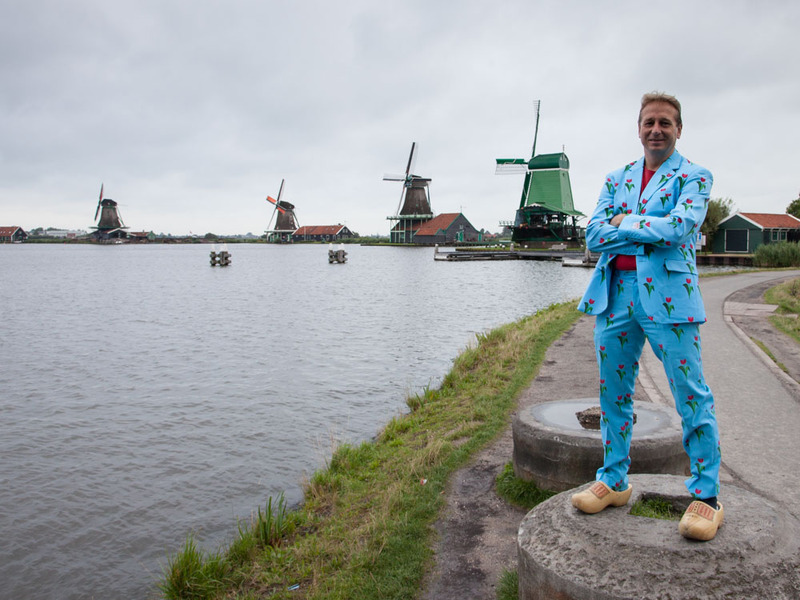 Enter the working windmills, walk on the wooden shoes and taste some delicious cheese! One of the more dark periods in Dutch History was World War 2. In 1940 the Nazi Germany invaded the Netherlands, and after the bombing of Rotterdam shortly after the invasion, the Netherlands surrendered. 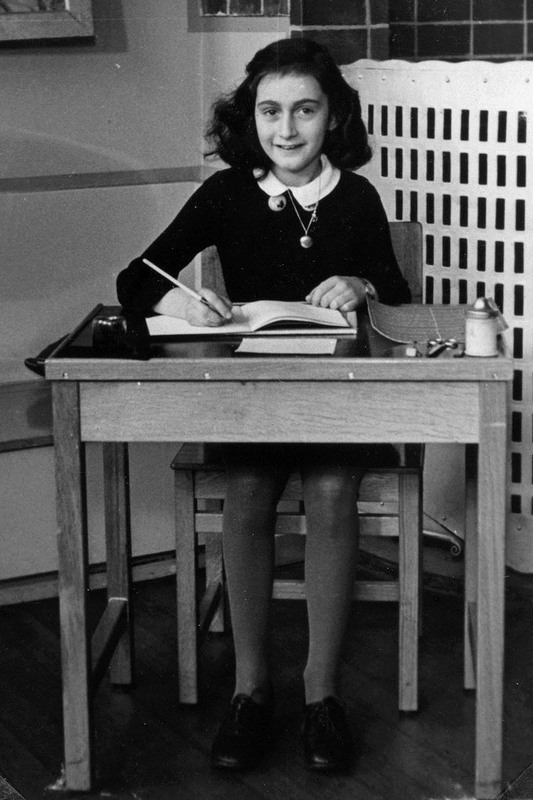 There are many terrifying and inspiring stories to be told about World War 2 in the Netherlands, such as the story of Anne Frank, The resistance, The Soldier of Orange and the liberation of the Netherlands by the allied forces. 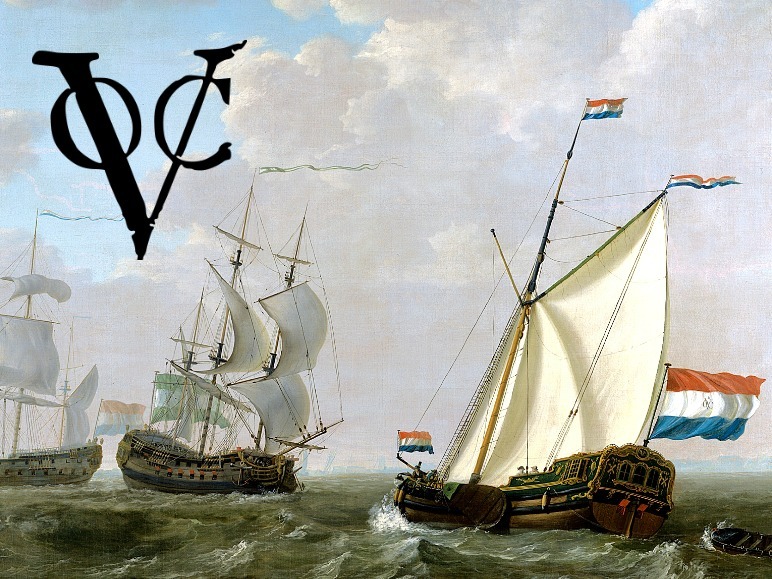 The Dutch East India Company played an important role in the history of the Netherlands. It brought wealth to the low lands, leading to the Dutch Golden Age. This company became the first Multinational in the world, partly with shady practices.